Beautiful Four Bedroom Home in Harbor Village. The Perfect Combination of Quality and Affordability. 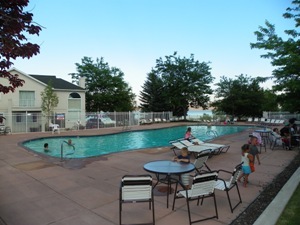 Access to Harbor Village Amenities and Picture Perfect Views of Bear Lake. 2,400 square feet on three levels. Note: This unit has free Wi-Fi. Free Wi-Fi is available at the office. 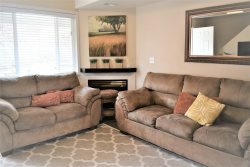 Please read the Frequently Asked Questions on our web site (bearlakelodging.com) for important information about your stay.about your stay.